At Plywerk we strive to provide the best customer service and quality products to everyone. However to say that's our only goal would not be the greatest way to describe Plywerk. We're constantly working hard to create and motivate an eco-conscious environment. To us, being eco-conscious is not just a word we picked up because we thought it was cool, but it's a lifestyle. We work hard to ensure our entire production process is eco-friendly. From 100% solar power energy to recycling and upcycling. 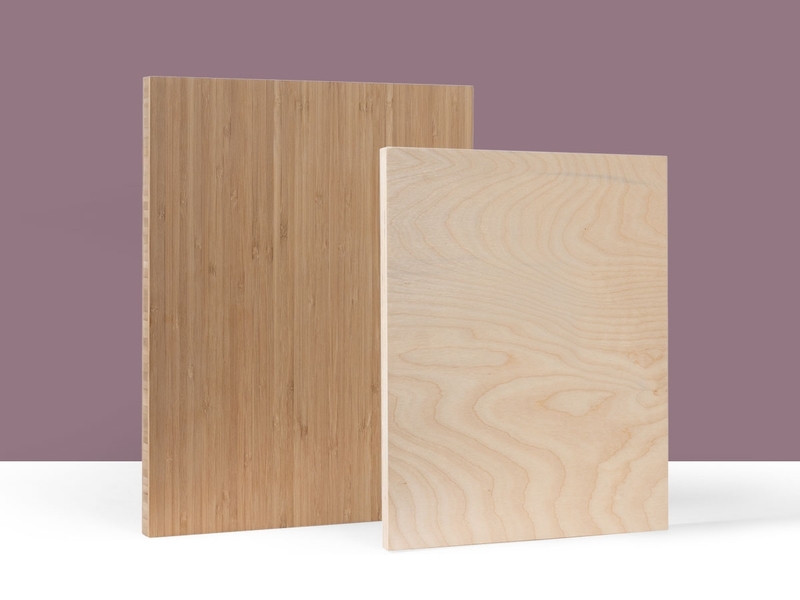 Plywerk donates scrap wood to , an organization that builds homes for families in need. This entry was posted in Behind the Scenes, Beyond Plywerk, Handmade in California, Handmade in Portland, More Than Just Green, Plywerk In Action, Solar Energy and tagged eco-conscious, eco-friendly, green design, Plywerk on December 29, 2016 by Erin Swinfard. Don't know what to get your loved one? Here's two fun DIY ideas! If you have kids who LOVE to draw then this the perfect give to your partner! Have your kids draw your loved one, meanwhile take a 3x3 print or any other size that you wish. You're also going to need an adhesive to place their drawing onto the wood print. Carefully place the drawing with the adhesive and voila! You now have a custom print of your little artist! This is the perfect gift for moms, dads, grandma, grandpa, and other family members! Another gift idea, if you love your dogs as if they were your biological children, then grab a piece of paper, or wood print, and use paint to print your dog's paw print onto the wood! This idea is perfect for dog lovers and is a very easy and simple gift idea. For more ideas, check out our holiday gift guide! This entry was posted in Custom Wood Print, Handmade in California, Handmade in Portland, Holiday Gifts, Photo Display Products and tagged artisan, Bamboo art panels, bamboo wall art, eco-friendly picture frame, handmade, holidays, home decor, modern home decor, Plywerk, Prints on bamboo, prints on wood on November 22, 2016 by Erin Swinfard. No, we’re not selling fireworks now, but we do have a grand finale of savings on all Plywerk products for this 4th of July weekend! 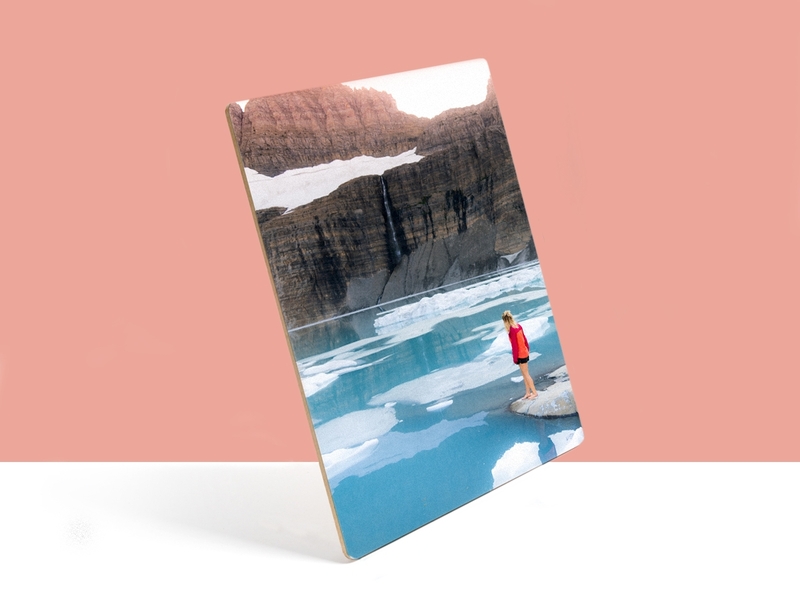 In celebration of Independence Day, we will be selling all custom Print on Plywerk and blank panels at 25% off when you use discount code PLY4JULY25. This sale will run from Today, July 2, through the following Monday—so act quickly! This entry was posted in Handmade in Portland, Holiday Gifts, Photo Display Products, Photo Panels, Photography, Summer on July 2, 2015 by admin. Plywerkers Love Community Sourced Capital! 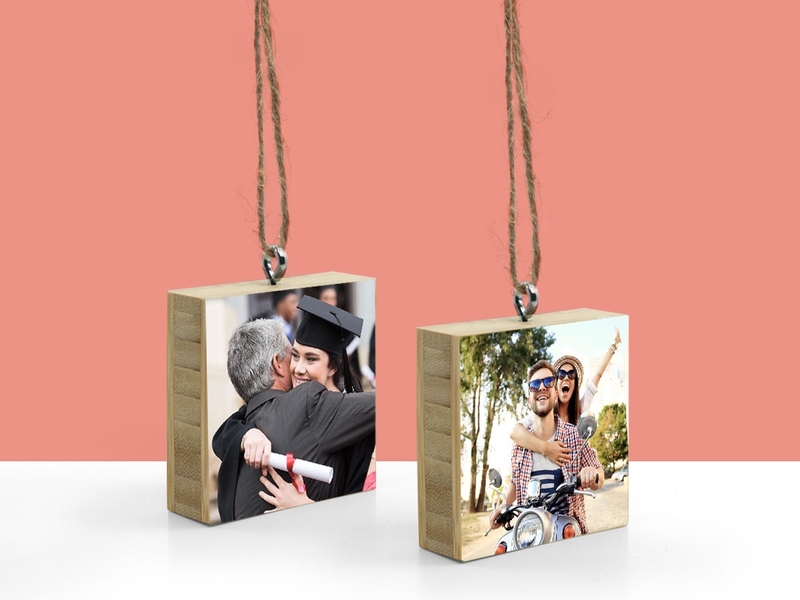 It would be nice if our handcrafted bamboo and maple photo mounting products didn’t actually cost us money to produce, but unfortunately, that’s just not the case. Like it or not, businesses need money—sometimes lots of it—to survive, especially when developing new products that can’t make money for themselves yet. While Maggie’s lemonade stand was a good idea, ultimately it didn't prove fruitful (heh. heh.) That’s why we turned to Community Sourced Capital, a leading crowdfunding company specializing in supporting local small business. Community Sourced Capital in the Seattle Times... and on Plywerk! This entry was posted in Beyond Plywerk, Handmade in Portland on June 11, 2015 by admin. This entry was posted in Behind the Scenes, Eco-Conscious, Handmade in Portland, More Than Just Green on March 13, 2015 by admin. Single Frame Vinny, made from Restoration Juniper and inlaid Western Walnut, by Plywerk. This entry was posted in Eco-Conscious, Handmade in Portland, More Than Just Green, Record Display Products, Uncategorized on March 10, 2015 by admin. Preparing for Vinny’s baby shower. I mean crowdfunding campaign. Party! It's on the 5th of March and it's at Made Here PDX! Details here. 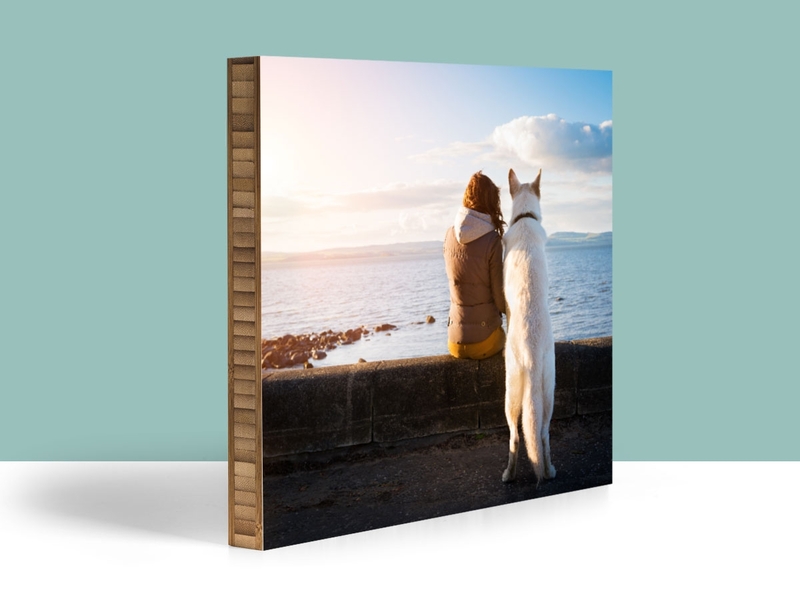 This entry was posted in Handmade in Portland, Photo Display Products, Plywerk In Action, Record Display Products, Uncategorized on February 24, 2015 by admin. This entry was posted in Beyond Plywerk, Eco-Conscious, Handmade in Portland, Portland Travel Guide on February 5, 2015 by admin. Stanley is a classy fellow. He’s easy on the eyes, but he’s also easy to use. 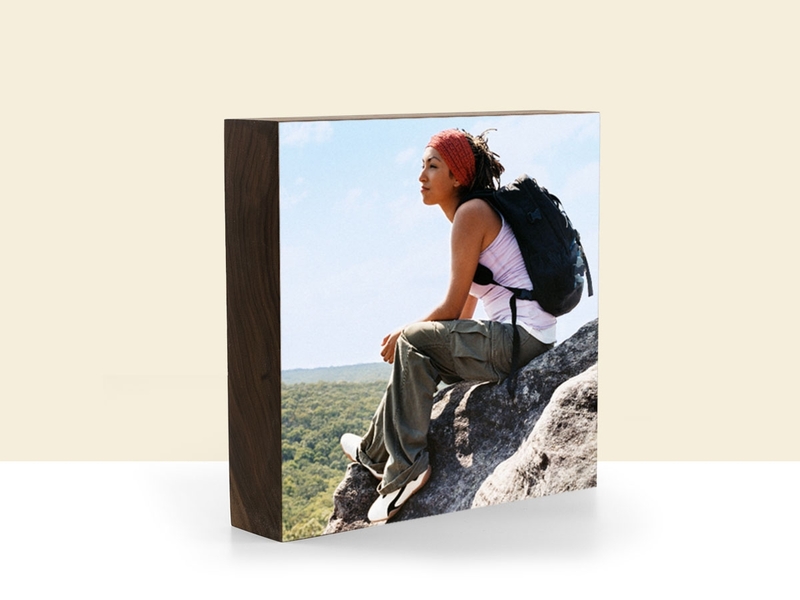 Simply slide a picture between his crazy-strong neodymium magnets, and you’ve got yourself an instant picture stand for any surface—perfect for showing photos at a wedding reception or in your home on the hearth, countertop, or desk. Use him one half at a time, and he’ll even hold a picture to your fridge. But are photos the only thing he’s good at displaying? Of course not! This entry was posted in DIY, Eco-Conscious, Handmade in Portland, Photo Display Products on February 3, 2015 by admin.